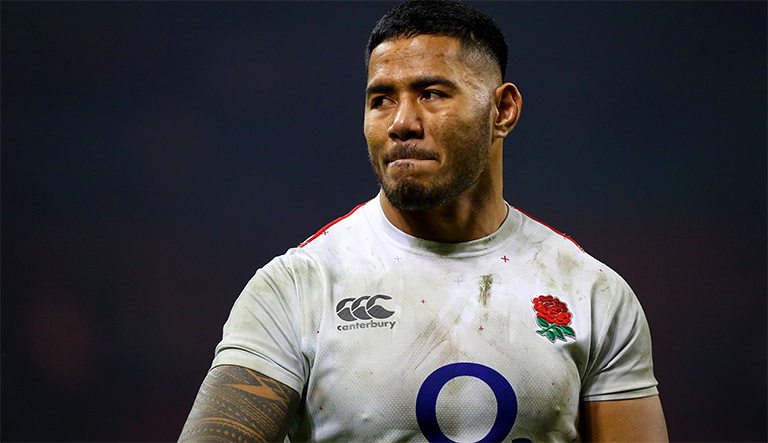 England’s Manu Tuilagi could find himself in trouble from the citing commission after a clip emerged of him committing a dangerous high tackle on Scotland’s Sam Johnson on Saturday. The Leicester Tigers man comes swinging in with a “clothesline” like tackle, taking the Scottish star clean out and leaving him in some pain on the ground. Had he not ducked last minute – it could have been a lot worse for him. To make matters worse Tuilagi can clearly be seen readying his arm from some distance and comes in with heavy force. How it wasn’t picked up during the match remains a bit of a mystery.